Character education. Values. Responsibility. Emotional Courage. Tolerance. Integrity. Respect. Leadership. Citizenship. Mentoring. Collaboration. Diversity. 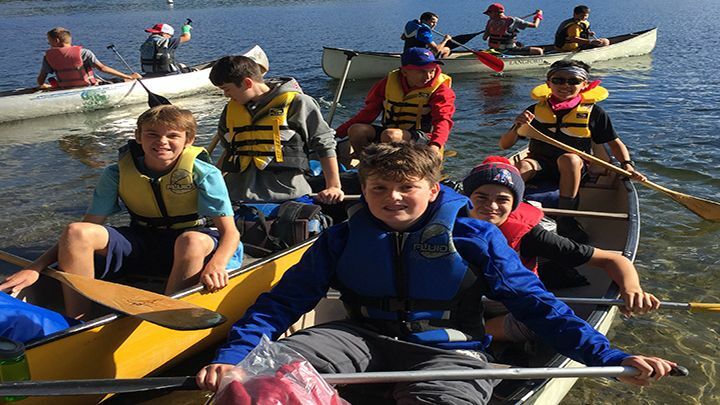 All of the above form the backbone of the SAC Middle School Residential Curriculum and Macdonald House boarding experience for our MS students (grades 5-8). More than just a place to sleep, work, and play, Macdonald House offers a carefully planned Residential Life program and curriculum. Outside of the supervised and structured evening study, students living in Macdonald House are offered many leadership opportunities and can participate in a series of exciting evening activities such as sports competitions (e.g., floor hockey, ultimate Frisbee, the Annual World Cup soccer tournament), multi-cultural dinners, astronomy night with resident experts, music appreciation nights (e.g., the iPod club), trivia challenge nights, town hall or health & wellness meetings (organized by our Health & Wellness Centre), and monthly movie or karaoke nights. Students may choose to go for a swim in our supervised pool or take part in a yoga night with a certified yoga instructor. Residents may also meet the Headmaster or a special guest during a ‘formal room inspection’ evening. 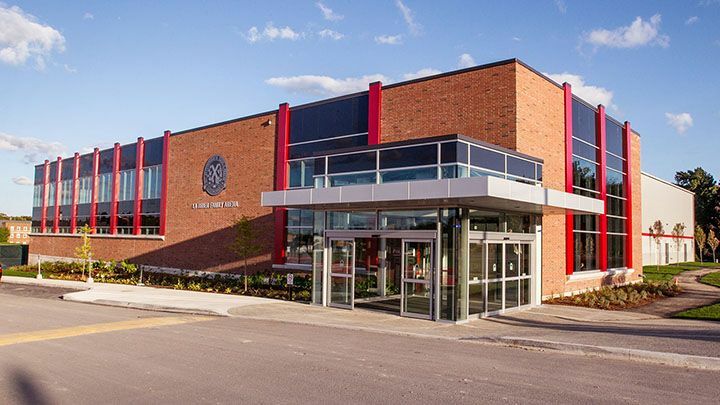 Past guests have included Pat Quinn (ex-head coach of the Edmonton Oilers and Toronto Maple Leafs), Curtis Joseph (former NHL & team Canada goaltender), Dr. Johann Koss (Olympic Gold medalist and president & CEO of Right to Play), as well as many past alumni and current staff and faculty. Macdonald House has the system in place to help your son grow and mature, supported by our structured and formal Residential Life Curriculum. 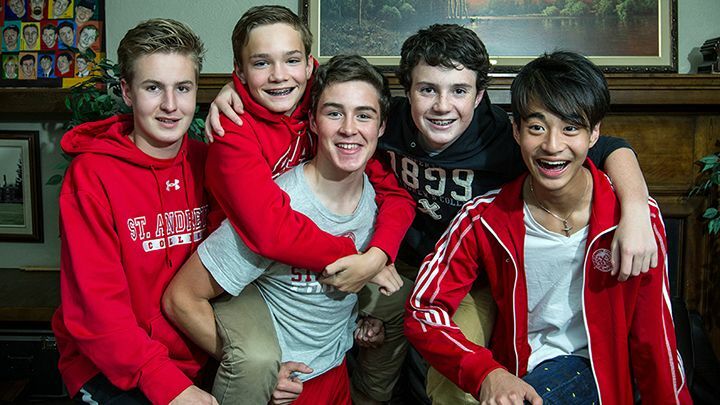 Working together with Housemasters, Duty Masters, Resident Dons, parents, your son’s advisor, coaches, and teachers, we all share a role in your son’s nurturing and development during the most critical period in his life. 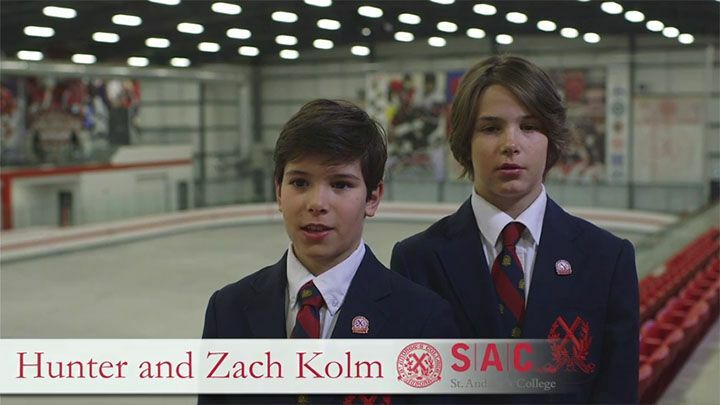 For more information about the extensive Residential Life Curriculum at SAC and its importance in adolescent development, please contact Mr. David Galajda, Director of Residential Life, at david.galajda@sac.on.ca or at 905-727-1219.